﻿ Smeck Park - Ohio. Find It Here. Deep ravines and meadows, mature mixed hardwood trees, a Civilian Conservation Corps pine plantation, and fields are partially divided by Little Walnut Creek and the former Ohio & Erie Canal. On site is a restored late-1800s windmill that is about 60 high with a 750-gallon water tank  an impressive sight! This 48-acre park in the northern part of Fairfield County is open year-round, dusk to dawn. 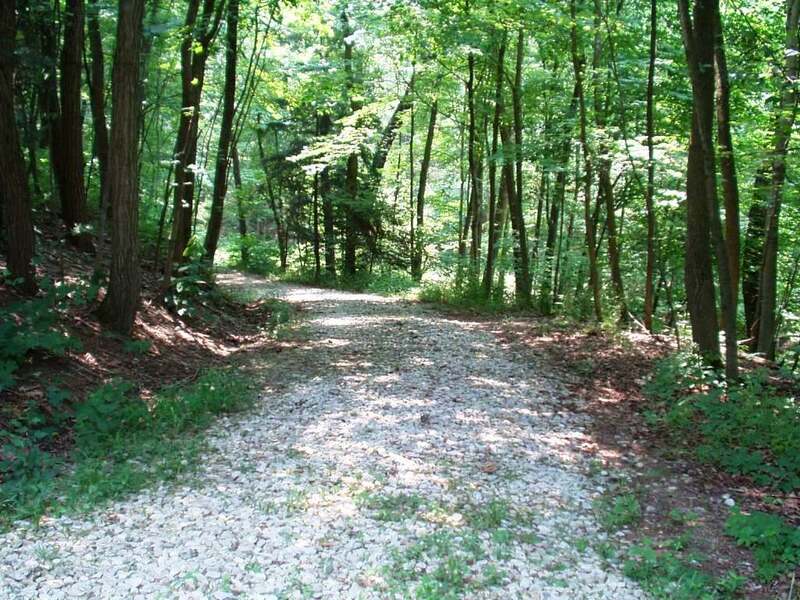 It is a beautiful setting for family gatherings, birding, nature watching, photography, walking on the two-mile trail. Pets on leash welcome. Visitors may enjoy picnicking at the open shelter.